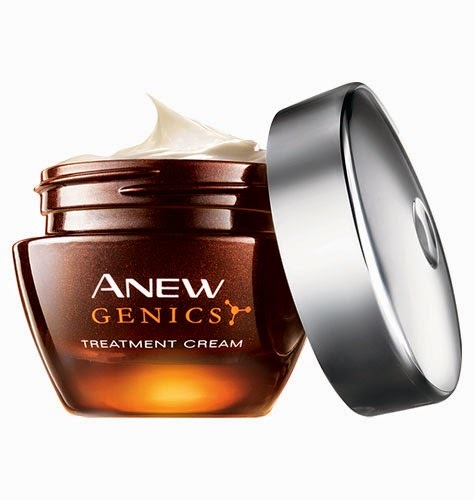 If you are seeing multiple signs of aging then Avon Genics is for you. The concentrate softens expression lines. Improves wrinkles, skin discoloration and age spots. 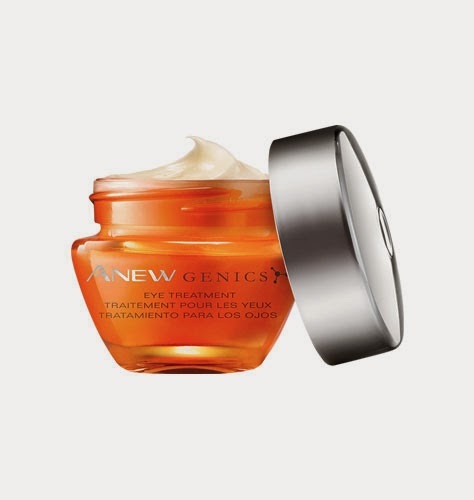 The eye cream diminishes the appearance of fine wrinkles and fine crow’s-feet. It restores the look of brilliance, smoothness, definition and elasticity. The night treatment improves the appearance of skin discolorations and dramatically reduces the look of wrinkles. WOW! I am looking for something like this, I'm just at an age where the crow's feet and wrinkles are starting to show through you know? Yikes! 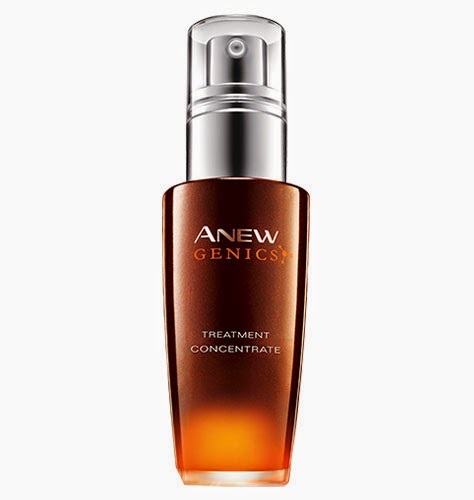 I need a little help from this Avon Genics to smooth out some years.